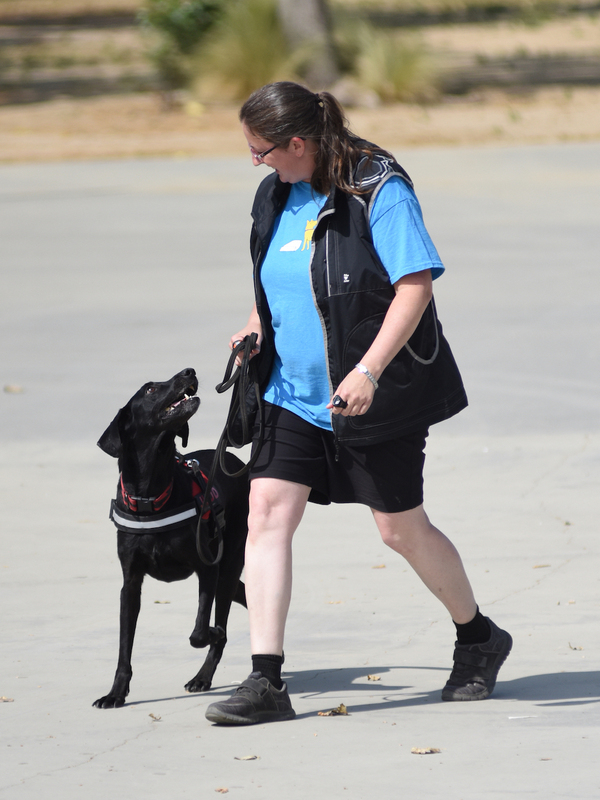 Stacy teaches several classes each session through Fenzi Dog Sports Academy (FDSA). Classes at FDSA start the 1st of every other month, with registration available approximately a week in advance. The next session starts Apr. 1st, 2018 and registration will open Mar 22nd. See descriptions below for more information. Nosework is the popular new dog sport that is sweeping the nation, and you can get in on the fun! 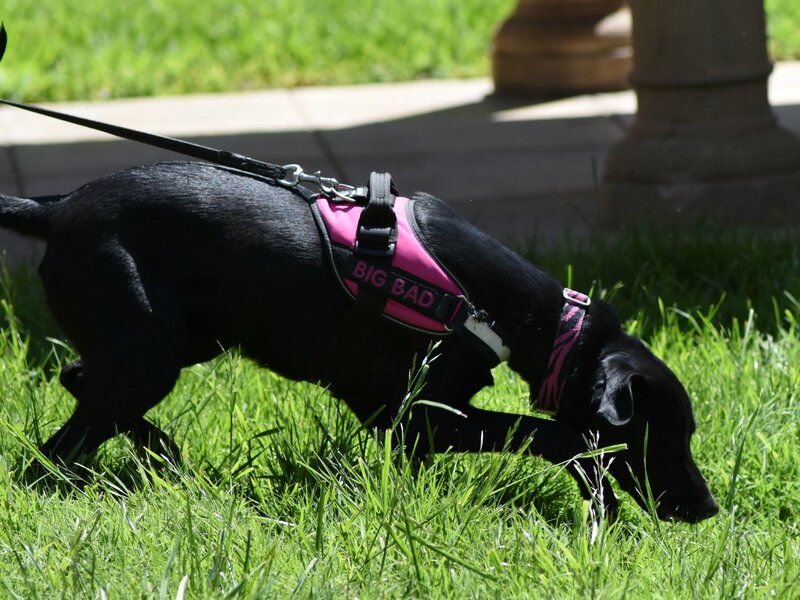 Our nosework classes are taught with the method used to produce the nation’s top drug and bomb detection dogs! This backchaining method is effective on almost all dogs, from insecure and unfocused dogs to highly driven and intense workers. The proof is in the pudding; dogs going through only one or two levels of our courses are earning their ORT and NW titles in record time! Even if your dog has failed using other methods, we can help you succeed! This is the second course in our nosework series, and continues on where NW101 left off. If you have not completely caught up with everything in NW101, that is okay. We will just progress from where you currently are. In general, we begin with the assumption that your dog has or is close to having the skill required for an ORT. We will work through each of the four elements required for the NW1 title – interior, exterior, container, and vehicle search – while looking at the unique challenges each poses. We’ll also discuss handling techniques that you can implement to help support your dog in his search. Announcement: This class will be part of a pilot program that will use Teacher Assistants (TA’s). If you join the FB discussion group for this course, then you will have access to two well qualified TA’s to assist bronze and silver level students who need additional support. There will be no change to the classroom itself here on the FDSA website and Stacy will respond to all student threads as per usual. 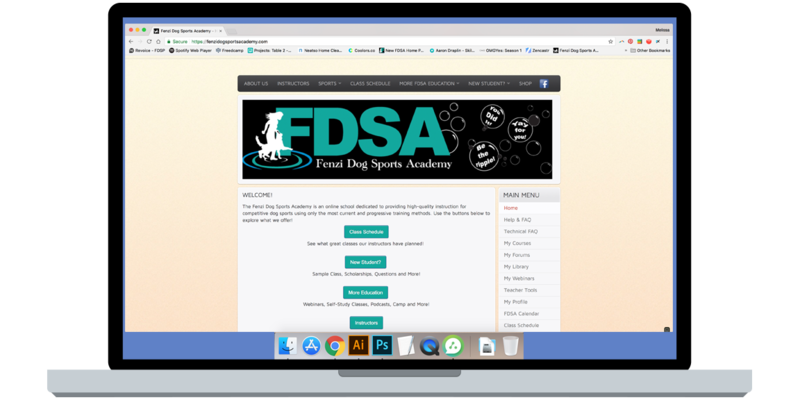 For more information about joining the FB Study group for this course, please join the Fenzi Dog Sports Academy Alumni AFTER you become a student of FDSA. Do you struggle with how to set hides? Do you accidentally overface your dog or make the hides too hard? Do you have structure to your training so that you thoughtfully build skills? Have you stagnated in your training? 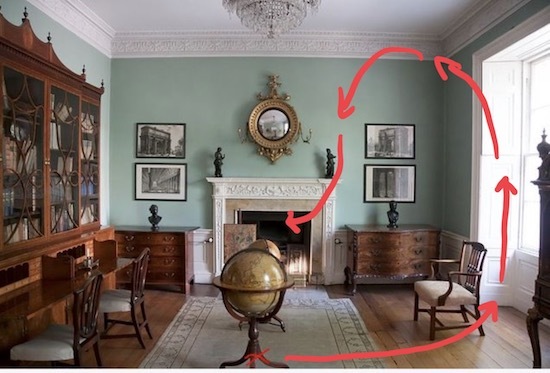 Hide Placement is the answer. 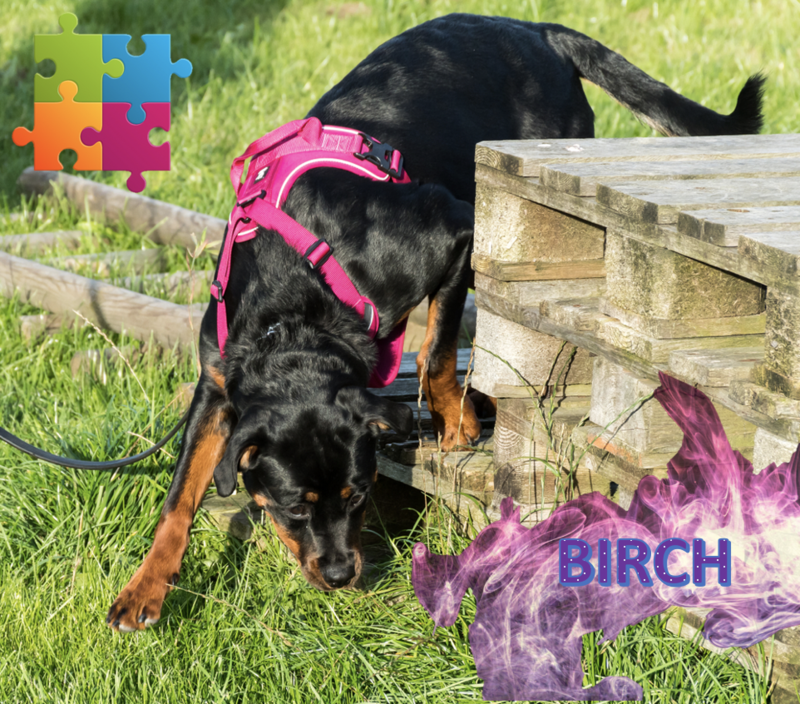 Use thoughtful hide placement using air flow considerations to set scent puzzles up for your dog that will allow your dog to progress steadily. Build intentional odor obedience and an understanding of how to truly source a hide. Use Hide Placement to make your training sessions on point and powerful! Our goal is a motivated dog who understands his job and who can source a hide quickly and accurately! Click on a class below for more information.